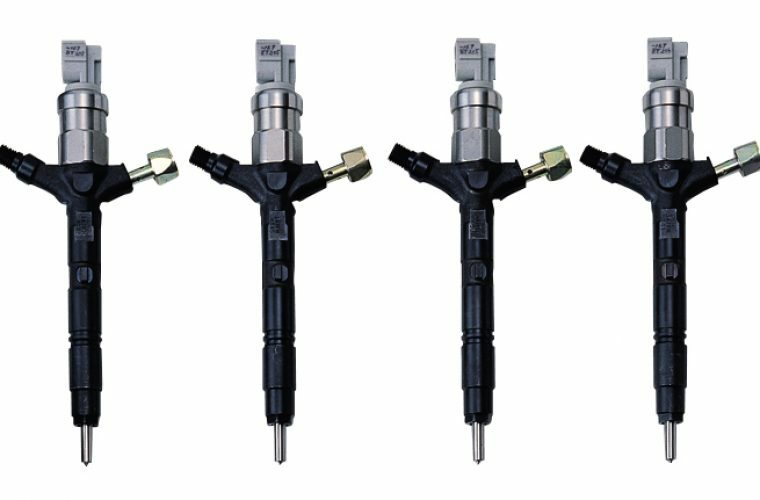 Aftermarket specialist Feather Diesel Services has welcomed DENSO’s recent efforts to warn independents away from inferior remanufactured common rail injectors. Feather Diesel is one of just five DENSO approved remanufacturers in England and seven in the UK and Ireland. Diesel injectors work to incredibly precise clearances of two microns – a fraction of the width of a human hair, which typically measures between 30 and 100 microns. Besides DENSO, Feather Diesel also offers a full range of manufacturer-approved diesel repairs for Delphi, VDO and Bosch. In each case, garages can be assured the remanufactured or repaired parts they fit will be built back to the OE manufacturer specifications, using the conditions and test equipment they specify. “There’s no corners cut, so the investment we have to make is extremely high,” said Jeff Morley, marketing director at Feather Diesel Services. DENSO injectors for example need to be dismantled, cleaned and re-built in an air-conditioned pressurised clean-room to ensure dirt cannot contaminate the injector nozzle. Even the tiniest specs can cause injectors to stick and leak fuel. Feather Diesel can test, repair or supply reconditioned replacements for the full range of DENSO common rail injectors covering a host of applications for manufacturers including Ford, Hino, Hyundai, Isuzu, Mazda, Mitsubishi, Nissan, Subaru, Toyota and Vauxhall. For further information, or technical advice, call 01422 387800 or select ‘more details’ below.